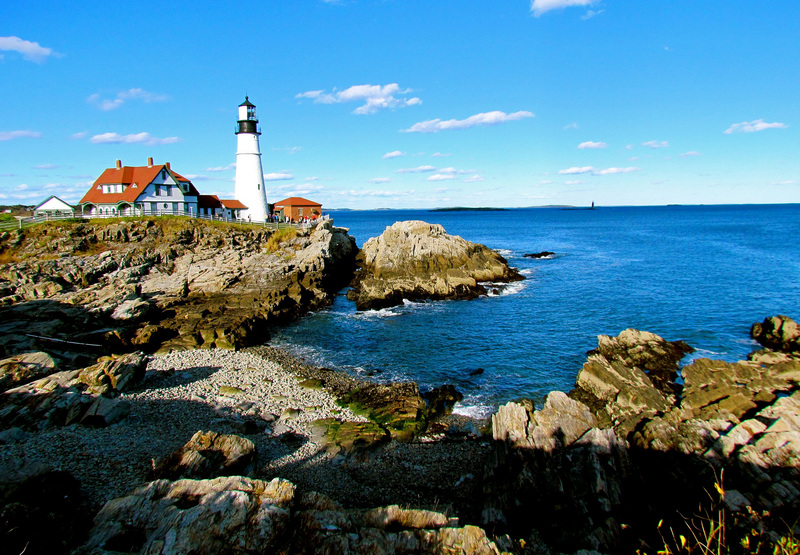 With its rugged, rocky coastline, rich maritime history, and some of the best lobster you’ll find anywhere in the world, Maine’s appeal is quick to discover. For lovers of outdoor adventure, there’s almost no end to the activities that can be enjoyed here, whether it’s exploring the state’s deep woods, verdant National Parks or the famous Appalachian hiking trail, at which Mt. Katahdin sits as an imposing endpoint. Those drawn to more urban settings will enjoy towns such as Portland, which positively oozes New England charm. 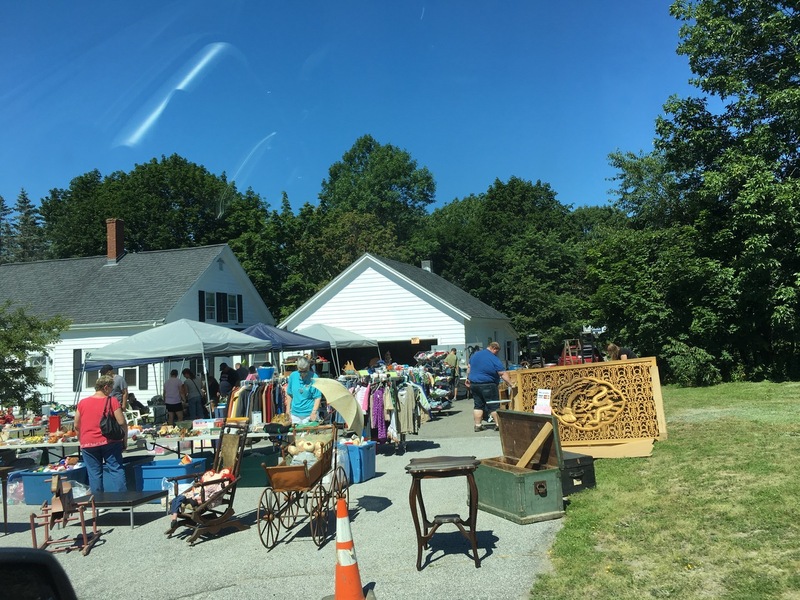 One common denominator across Maine is the ever-presence of multiple festivals and fairs on the state’s annual calendar. Many of these celebrate specific characteristics of the state, while others are more far-sighted affairs. 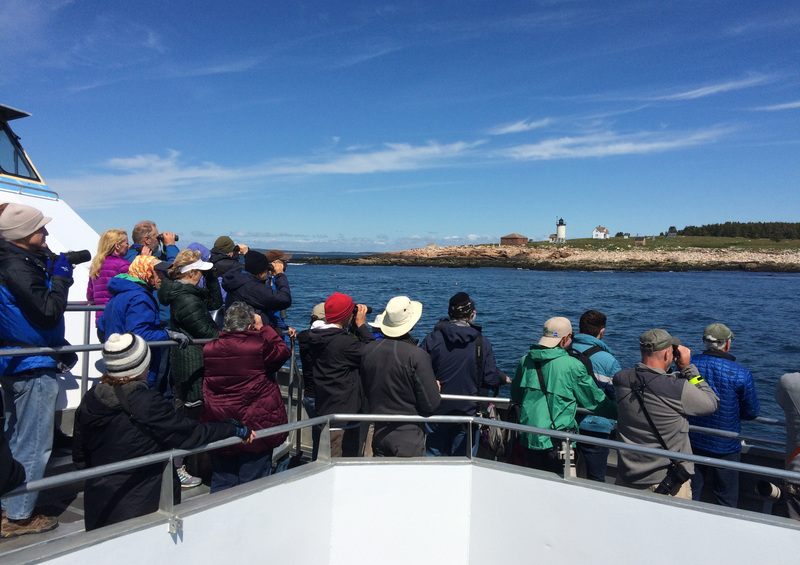 If you’re planning a trip to Maine and like the idea of attending a festival or fair during your stay, we’ve picked out 12 of the best taking place in 2019. 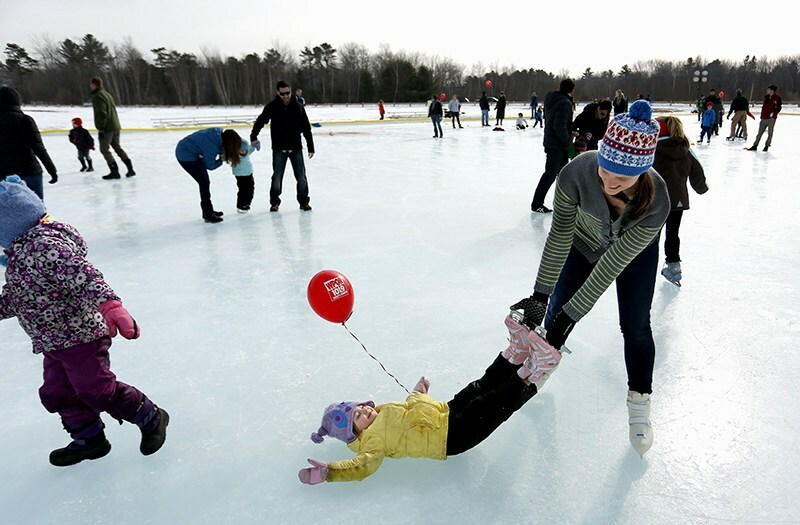 Amid the picturesque setting of Highland Lake, visitors to this popular annual winter carnival can indulge in a range of fun-packed, seasonal activities including dog sled riding, horse drawn wagon rides, snow sculpting, and even an ice fishing competition. There’s also a Charity Polar Dip that’s not for the faint hearted, and kiddie-friendly games and events too. Coinciding with Valentine’s Day just a couple of days earlier, a Valentine’s Dance offers the perfect excuse to share your body heat with that special someone on the dance floor. Greenville Consolidated School close to the shores of Moosehead Lake is the scene of this tantalising chocolate festival, where lovers of fine chocolate come together to celebrate the fruits of the sacred cocoa bean. There are ample samples to enjoy – including quirky choccy-based treats such as chocolate lasagne and chocolate bacon – along with a silent auction where you can bid on trips and other goodies. Maine’s craft beer scene has been booming in recent years and the Maine Brew Fest offers the chance to witness the region’s burgeoning brewing expertise in the flesh. Taking place in the picturesque setting of the Sunday River Ski Resort, the festival features over 100 beers from craft breweries across Maine, along with live music and family-friendly activities. Providing a platform for blues artists across Maine, this festival has a strong community-minded focus, designed to encourage and promote local art and culture. For three days, multiple live blues performances take place at venues across the scenic town of Naples. Proceeds from the event go towards local music education programs, college scholarships and other charitable organisations. 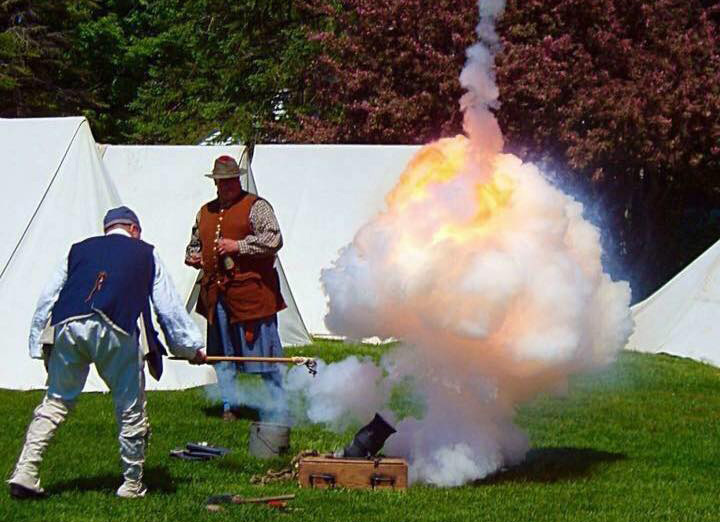 This annual festival in the town of Machias invites visitors to step back in time to the late 18th century – and specifically the scene of the first Naval Battle of the American Revolution, known as the Battle of the Margaretta. History comes alive here, with an encampment of soldier re-enactors and period demonstrations. Festival-goers can get hands-on too, experiencing what it’s like to throw a tomahawk or toss an antler. There are also numerous kids’ activities, while period food such as moose stew, cornbread and fruit pies add to the occasion. 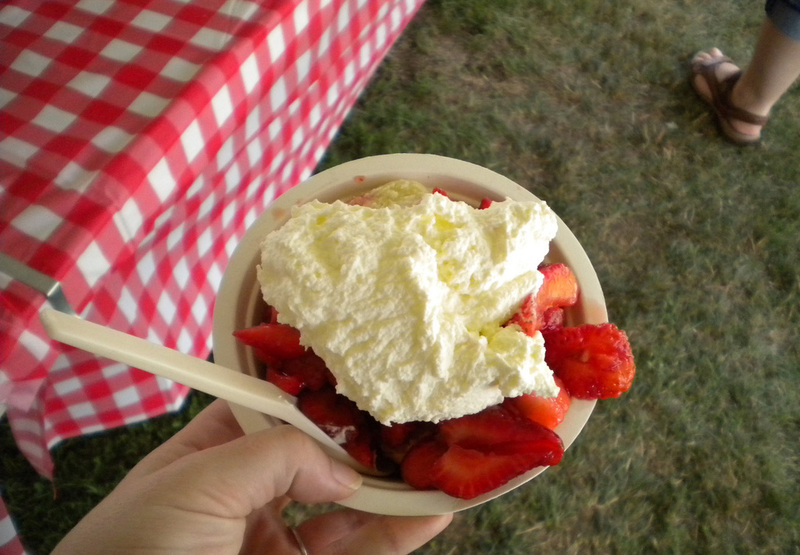 Come and savour mouth-watering strawberry shortcake or strawberries on ice cream at this volunteer-run festival. There’s also crafts and jewellery for sale by a wide range of vendors, along with live music and entertainment performances, childrens’ rides and events throughout the day. Many visitors also add a visit to nearby Hamilton House, a restored Georgian mansion, to their itinerary. Founded with the mission to cultivate originality, independence, and innovation in American musical performance, this acclaimed classical music festival features a mix of emerging and established artists who gather to celebrate the work of musical masters of yore. 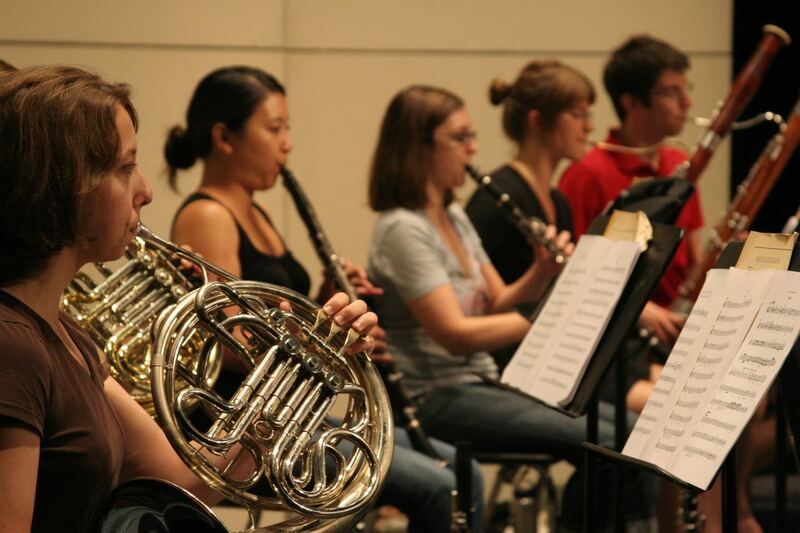 Held over a whole month, there are also performances by the Colby College resident symphony orchestra and its members. 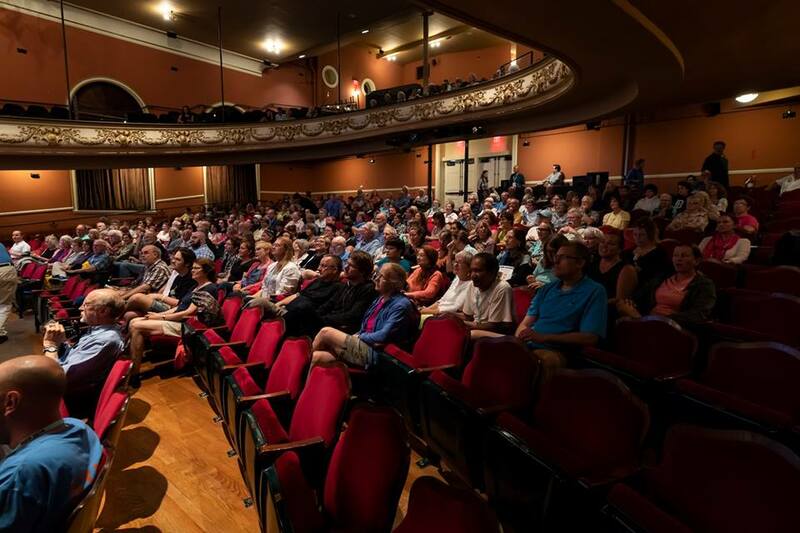 This 10-day festival features up to 100 film screenings, spanning the very best in American independent and international cinema, as well as turning the spotlight onto talented filmmakers in the Maine and New England areas. There’s also the chance to meet and engage with directors, producers, writers and musicians, along with panel discussions, informal Q&A sessions and a prize-giving ceremony to honour members of the independent film industry. 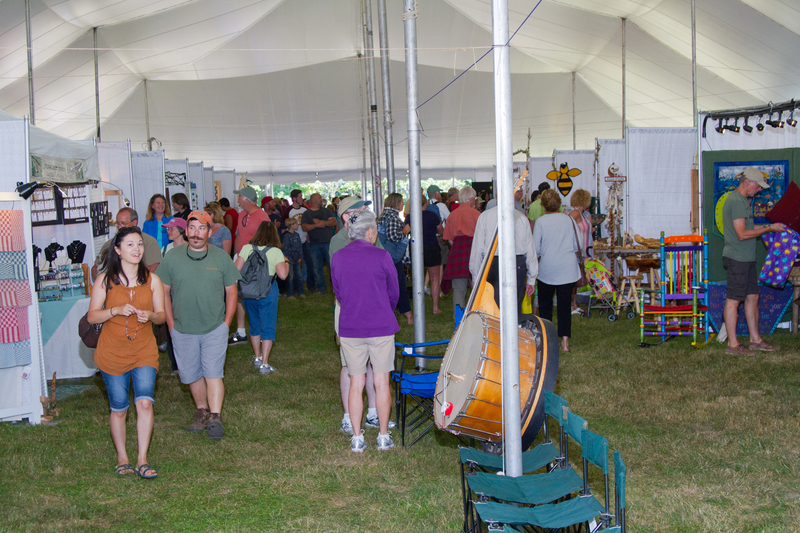 Celebrating its 25th year, the Grand Lake Stream Folk Art Festival offers a unique gathering of talented folk artists, artisans and craftsmen set among the pristine lakes and woods of eastern Maine. Live music is onstage by entertainers performing is a variety of genres. A quilt exhibit, handmade canoe display, children’s art and craft programs, a photo display celebrating the village’s natural and cultural heritage, informational exhibits, and expansive food tent make the Grand Lake Stream Folk Art Festival a destination to spend a dazzling weekend in a beautiful setting. For more information visit www.grandlakestreamfollkartfestival.com or on Facebook at Grand Lake Stream Folk Art Festival. 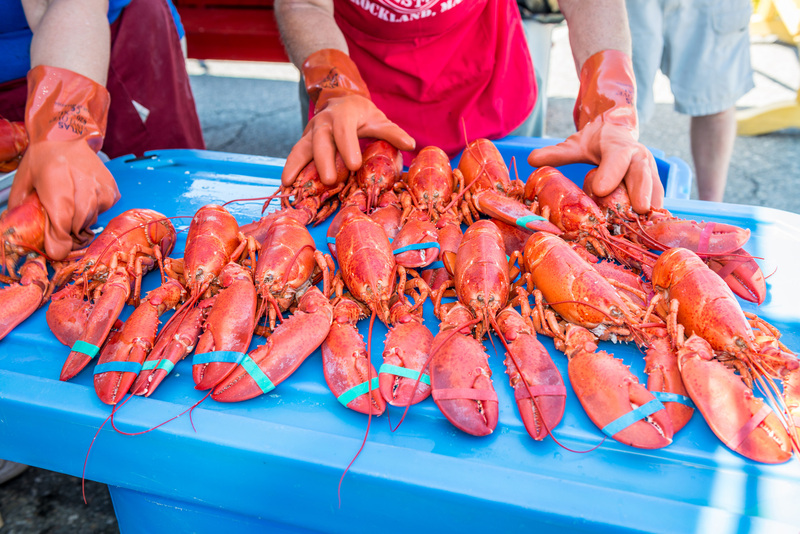 Coming to Maine and not trying the local lobster is virtually unthinkable, but real connoisseurs of the large crustacean who are here during the summer months can go one step further by attending the Maine Lobster Festival. Held in the coastal city of Rockland during the first weekend of August each year, the festival attracts tens of thousands of visitors with the promise of fresh, local lobster dinners, nationally renowned entertainers, cooking contests, carnival rides, craftsmen, artists and plenty more. The blueberry has done more than anything to put Machias on the map, thanks to the town’s famously abundant harvest yield of the humble fruit. More than four decades ago, one local resident decided it would be a great idea to celebrate the town’s blueberry heritage with a dedicated festival. Every year since, Machias has rolled out the blue carpet with blueberry-themed food, crafts, entertainment, and even a blueberry pie eating competition. Taking place for one week each August, Union Fair is one of the most cherished occasions on Maine’s events calendar. 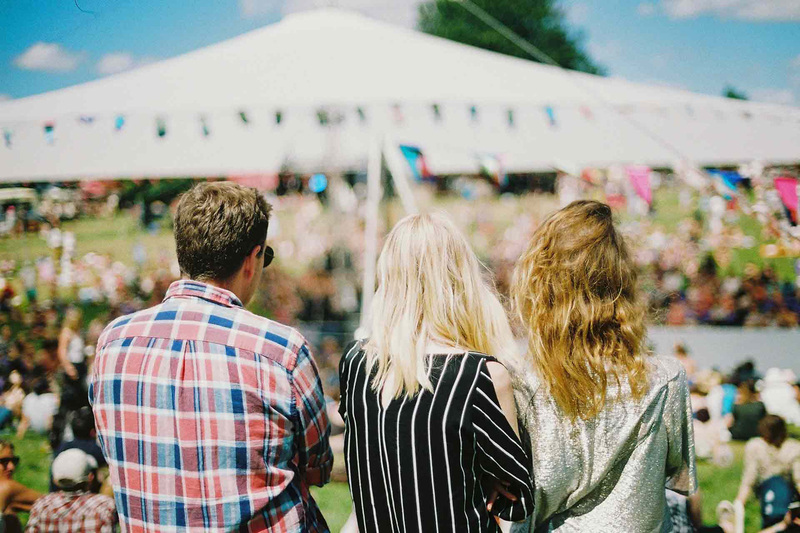 Featuring fun-packed contests, live music, harness racing, a Wine Pavilion, Two Demolition Derbies, exhibits, food, demonstrations and more, this hugely popular Agricultural Fair attracts masses of revellers each year. There are fun and educational activities for all ages and tastes, and be sure to look out for the traditional farm parade culminating with a child leading a cow. The “trail town” of Rangeley, Maine celebrates its partnership with the Appalachian Trail with the annual Trail Town Festival. Spread all over Pond Street in downtown Rangeley are fun activities and games, vendors selected for their handmade products that speak to the outdoors, live music, food and the event that tops the day, the ice cream eating contest. 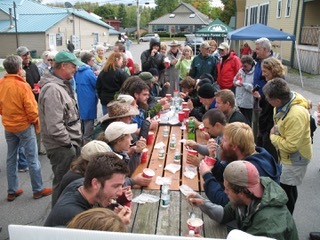 Sponsored by Maine’s own Gifford’s Ice Cream, three waves of kids, adults and hikers try to put away a pint of ice cream before the brain freeze sets in. Held the Saturday of Labor Day weekend, the festival is preceded by the Maine Outdoor Film Festival the night before. 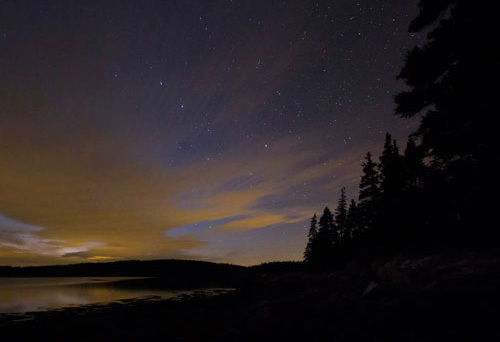 One of the premier night sky events in the US, this festival celebrates the starlit skies of Downeast Maine through education, science and the arts – complete with a chance to use state-of-the-art telescopes to peer at the nocturnal wonders above us. There are workshops, internationally renowned speakers and an array of hands-on experiences, ensuring there’s something for everyone, from casual observers to committed amateur astronomers. First held in 1985, this day-long family event attracts more than 60,000 revellers who come to celebrate the region’s rich annual apple harvest. Hosted by the Maine Forestry Museum, the event features hundreds of vendors, great food, arts & crafts, live entertainment, and more. Highlights include children’s pumpkin decorating activities, apple pressing demonstrations, and a mouth-watering baked goods table. Don’t miss the famous Lumberjack Breakfast, either. 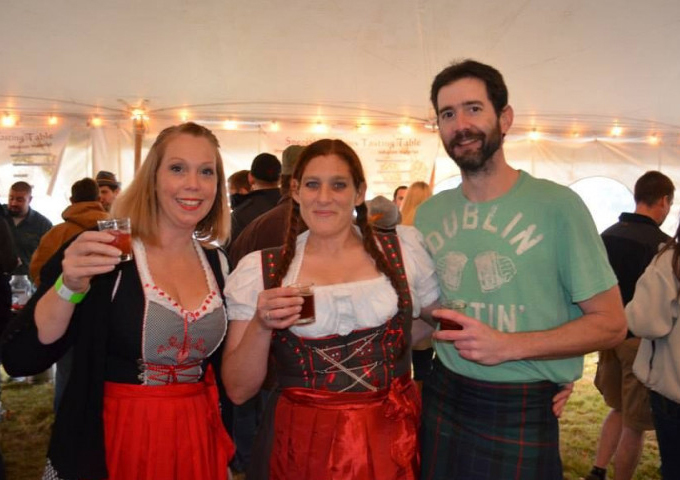 The annual Acadia Oktoberfest returns in October, featuring a huge assortment of craft beers, delicious food, live music and local Maine-made crafts, gifts, souvenirs and other products. On the Friday will be the Annual Wine Tasting, with the Brewfest held on the Saturday. After its popularity last year, there will also be a home brewers competition, plus a whole host of other events and activities. More information on brewers and vendors will become available closer to the event.